Posted in: 1 Pageant Pages, 2 Shout-out-Looks. 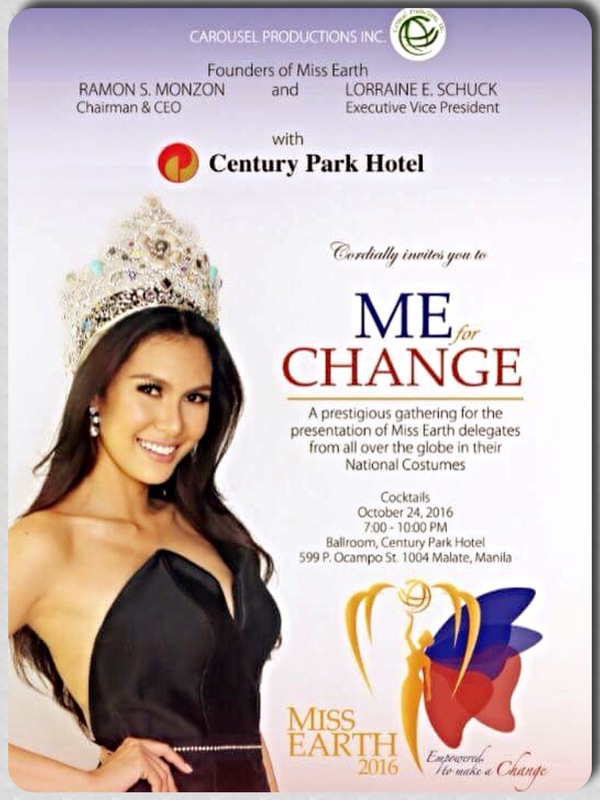 Tagged: Century Park Hotel, Miss Earth 2017. 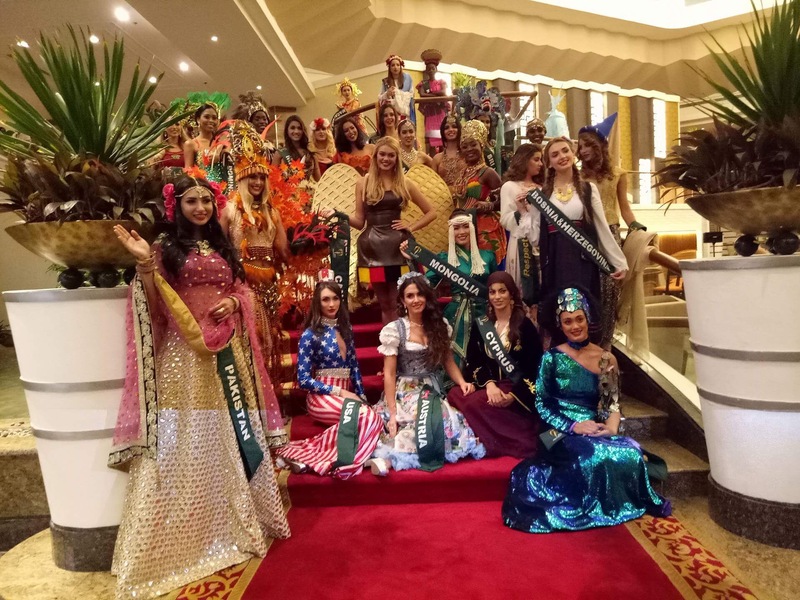 During last night’s Beauty of Form and Figure Preliminary Judging of Miss Earth 2017 at Century Park Hotel Manila, the controversial veils made their appearances once more. This time, the lace head cloaks are in white as the eighty-six (86) candidates presented themselves to the panel of judges wearing identical white two-piece swimwears made by Ricky Abad. The more tactical among the ladies wore their veils strategically with only a half or less than a half of their faces concealed. And then there are those who conformed with 100% coverage. I believe the memo was just to have their lips – with flaming red shades – visible to the judges. But then again, this is a competition where the more experienced contenders can play around the instructions without being reprimanded. 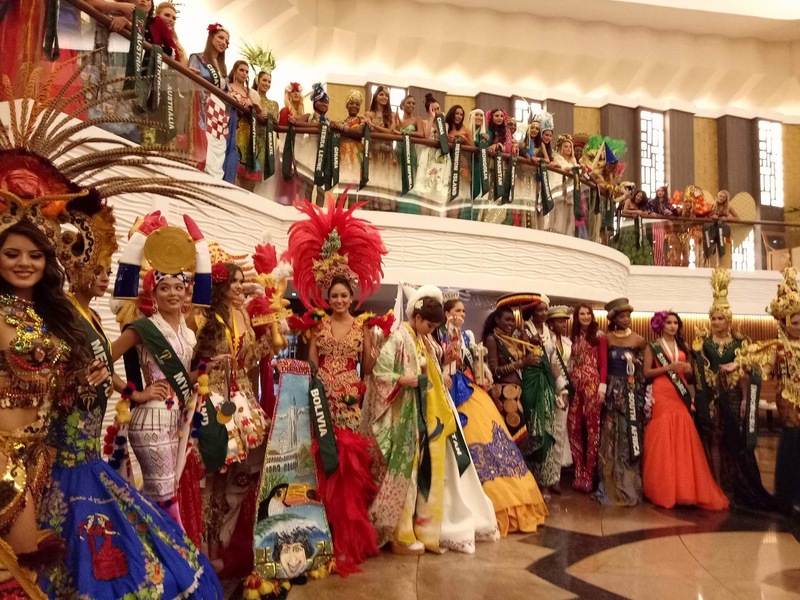 Standouts in my opinion are the entries of Colombia, U.S.A, Venezuela, Philippines, Austria, Panama, Angola, Czech Republic, Guatemala and Vietnam, but there were more than just ten who really delivered on the runway. These are just the memorable for me. Posted in: 1 Pageant Pages, 2 Shout-out-Looks. 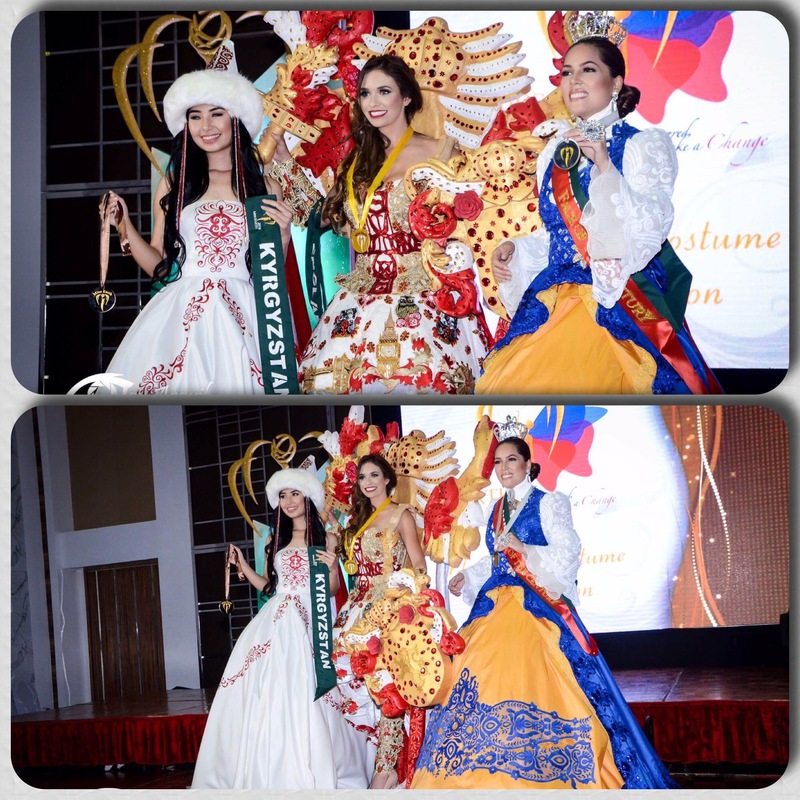 Tagged: Century Park Hotel, Diamond Hotel, Hannah's Beach Resort and Convention Center, Joy~Nostalg Center, Karen Ibasco, Katherine Espín, Miss Earth 2017, Pontefino Hotel, Ramona Haar. 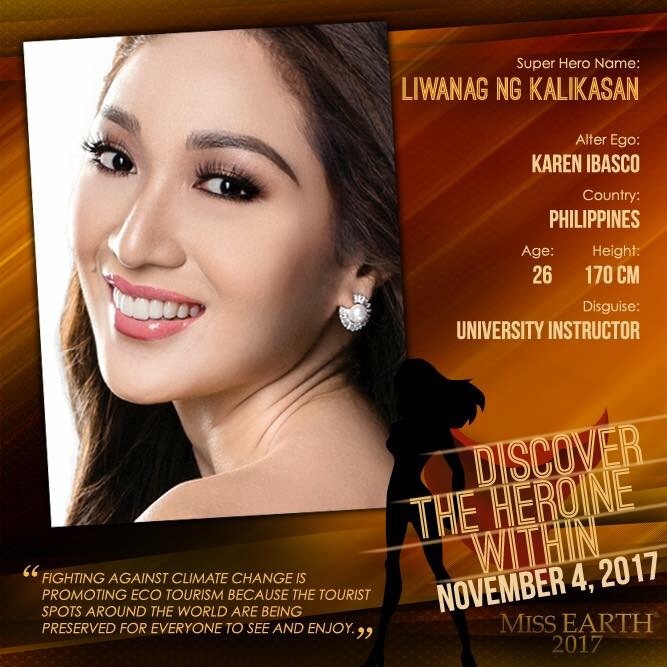 While activities for Miss Earth 2017 will start on October 5 with a Sponsors Visit to be led by reigning titleholder Katherine Espin, this year’s candidates will start arriving the day after. Divided into three (3) groups, they will be billeted in an equal number of hotels with Group 1 checking-in at Joy~Nostalg Center, Group 2 heading to Diamond Hotel and Group 3 getting their temporary home base at Century Park Hotel. All in all, between 90-92 delegates are expected to take part with 14 from Central/Western Europe, 14 from Eastern Europe, 14 fin North/Central America, 9 from South America, 14 from Africa, 25 from Asia and the Pacific. Two (2) more ladies from Europe are still likely to join them pending final confirmation. 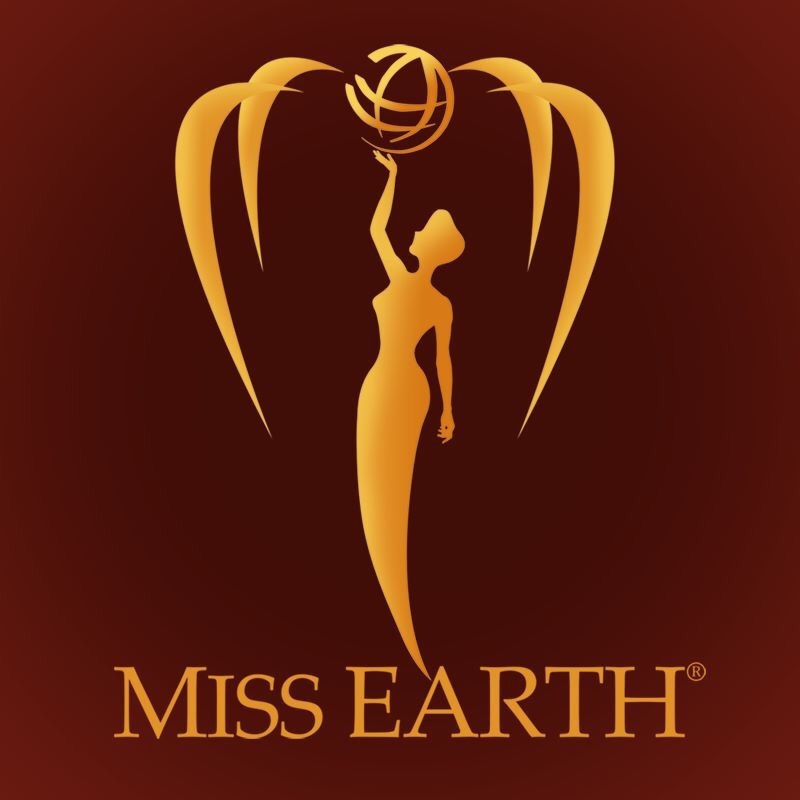 The schedule is back-breaking, but that is to be expected from Miss Earth which prides itself in bringing the candidates to different parts of the country. Hannah’s Beach Resort and Convention Center in Pagudpud, Pontefino and Dive & Trek in Batangas, Stargate Dream Resort in Cagayan de Oro City and Carles, Iloilo are just some of the places that they will be visiting. This will be a month-long train of coverages that normannorman.com will endeavor to get into as much as the team can, all the way to the finals on November 4 at the MOA Arena. 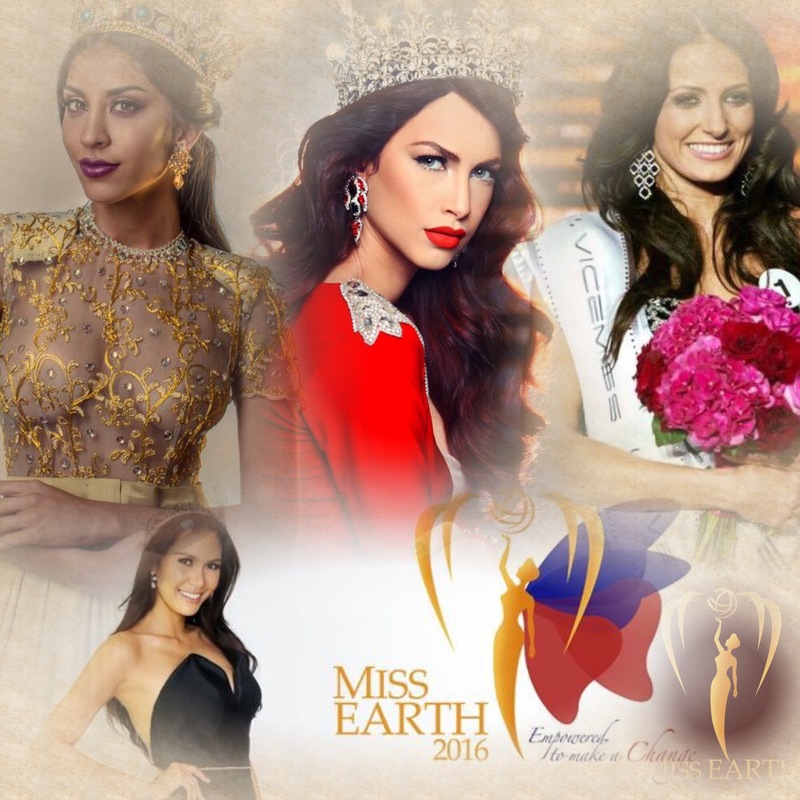 So stay stuck here for more about Miss Earth 2017! Posted in: 1 Pageant Pages, 2 Shout-out-Looks. 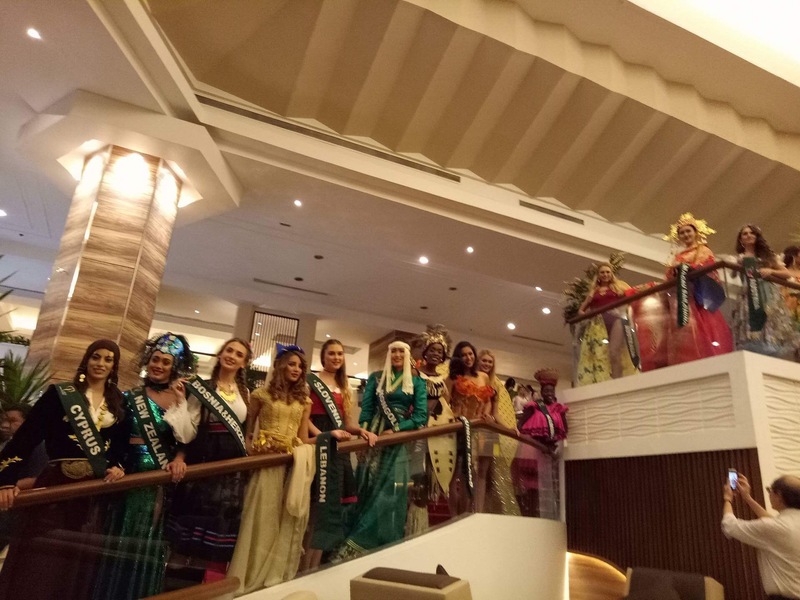 Tagged: Century Park Hotel, Miss Earth 2016, National Costumes. 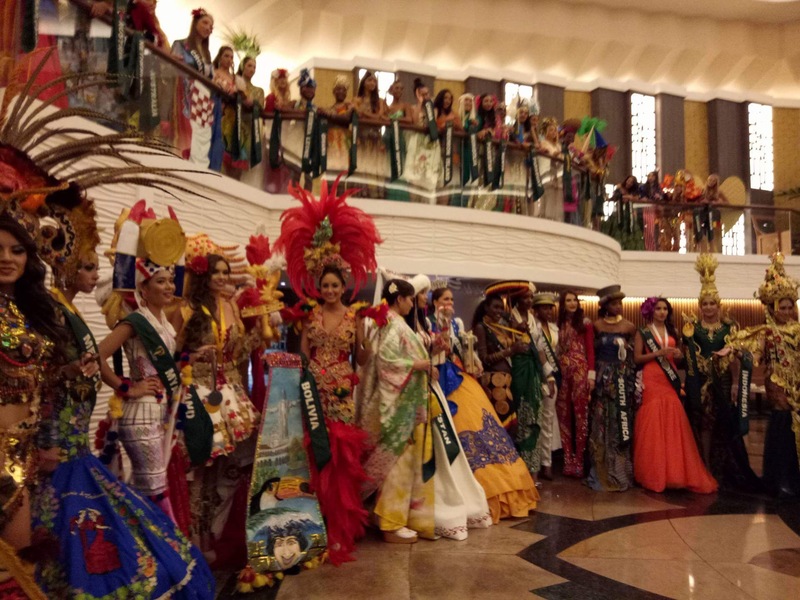 Last night at the Ballroom of Century Park Hotel, the National Costume Presentation of the Miss Earth 2016 Official Candidates as one big group instead of the usual three separate smaller ones that characterized the entire pre-pageant coverage the past couple of weeks. The eighty-three (83) Earth Warriors proudly displayed their traditional attires to the awe and admiration of everyone who attended. 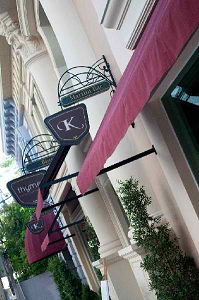 This is a photo blog of the event so here are shots from the same. All individual photos taken by Joy Arguil will follow as soon as she finishes editing each one of them. 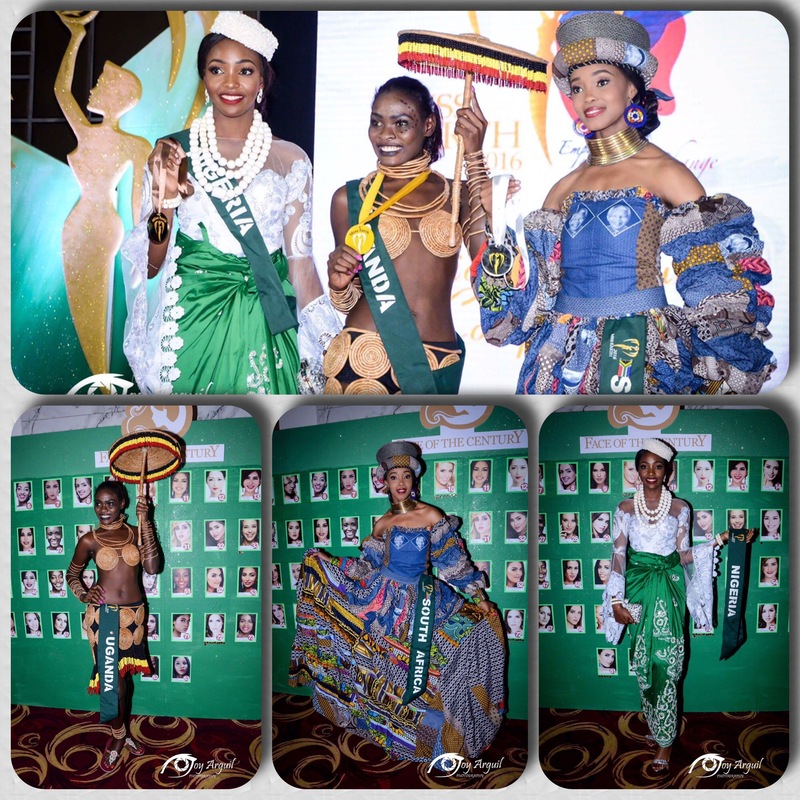 Meanwhile, below is a short video scan of all the National Costume Competition winners from each continent, plus the medalists for Congeniality and Photogenic voting. Posted in: 1 Pageant Pages, 2 Shout-out-Looks. Tagged: Angelia Ong, Century Park Hotel, Miss Earth 2016, Pearl Farm Davao, Stephanie de Zorzi. 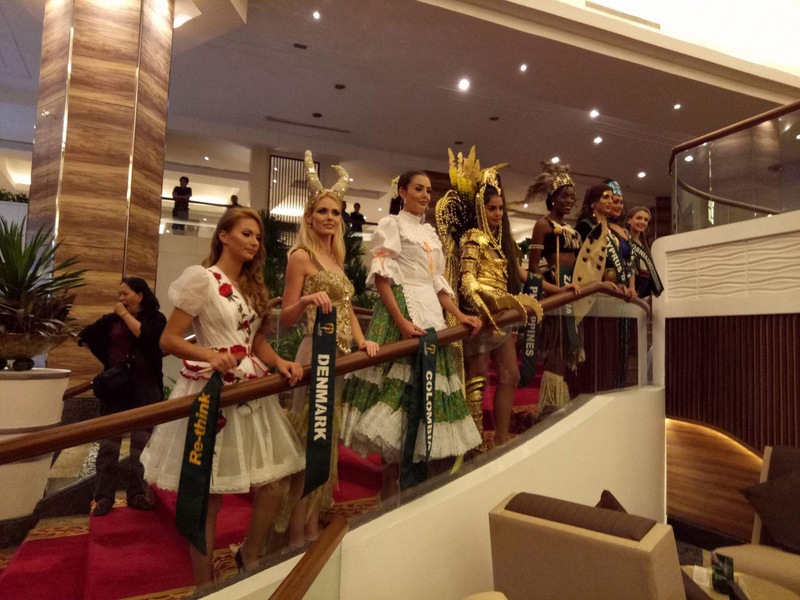 Starting this week, the full arrival force of Miss Earth 2016 delegates will happen as the Pre-Pageant activities will start happening by Monday, October 10, with the exclusive – albeit informal – meet and greet of the ladies with the members of the Press. 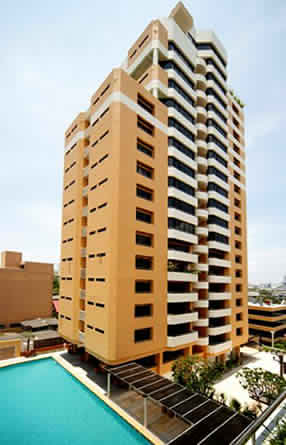 And with Century Park Hotel as one of the Official Residences in Manila (along with Diamond Hotel and Oakwood Joy-Nostalg Center) they will be billeted in the heart of the city from where many of the sponsor visits and environmental campaigns will commence. 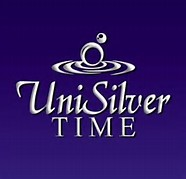 A Davao sojourn also awaits them at the Pearl Farm plus the Pink Party at Waterfront Hotel. 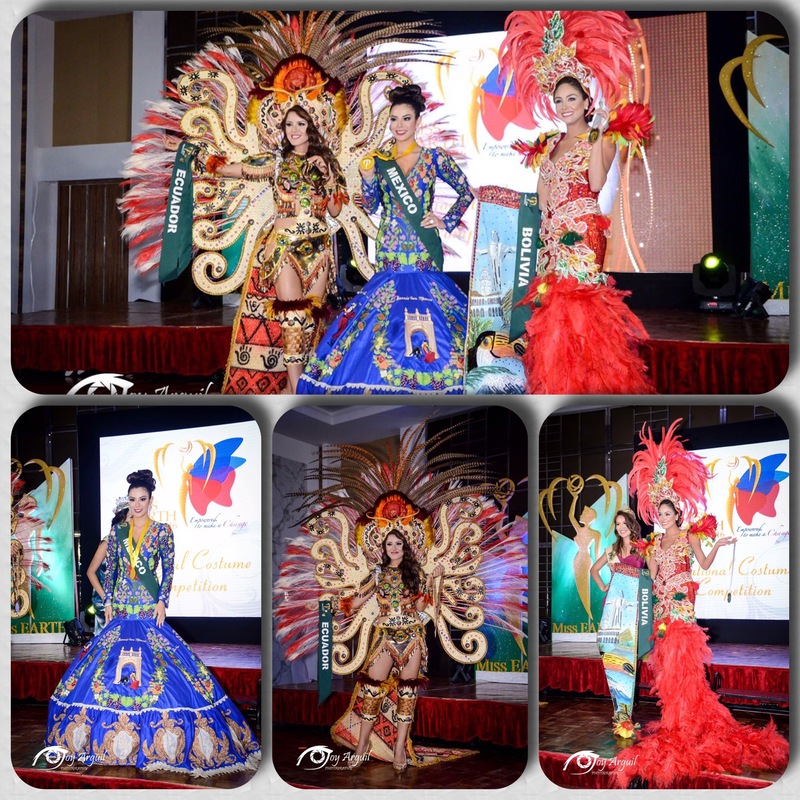 As for the evening gown competition, it will bring them up north to the Province of Isabela. And there are more events lined-up for everyone.